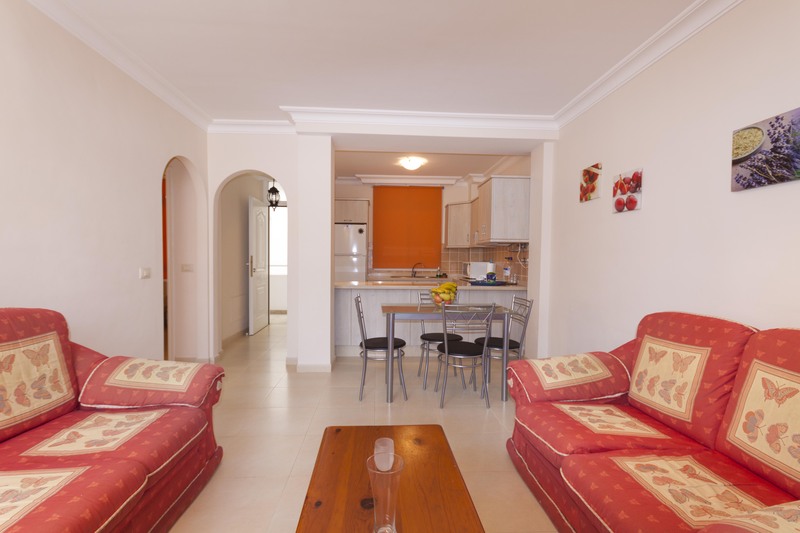 HomeApartment less than 100m from the beach! 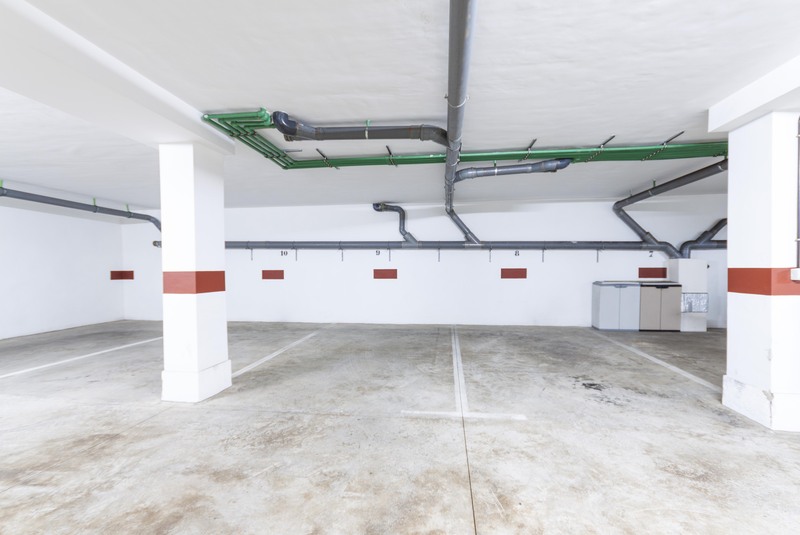 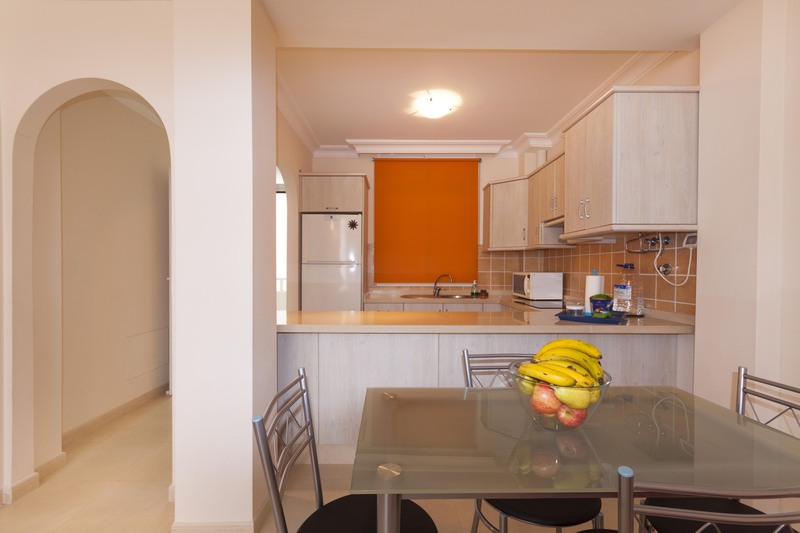 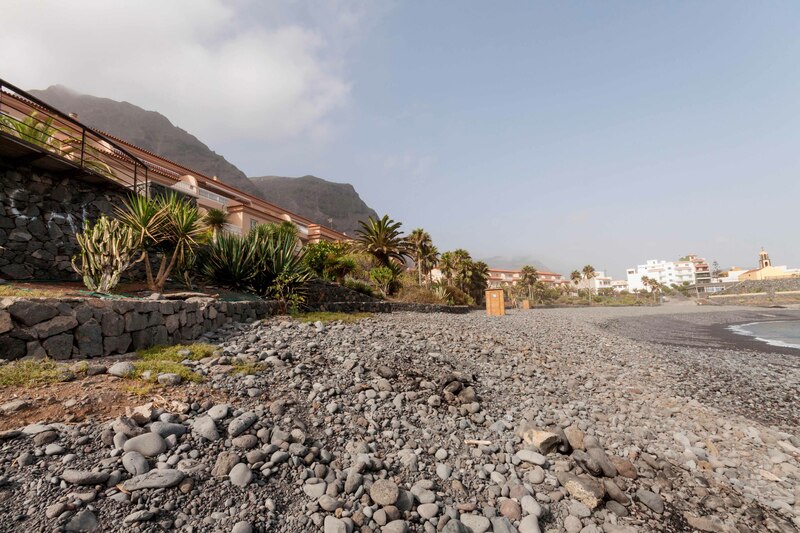 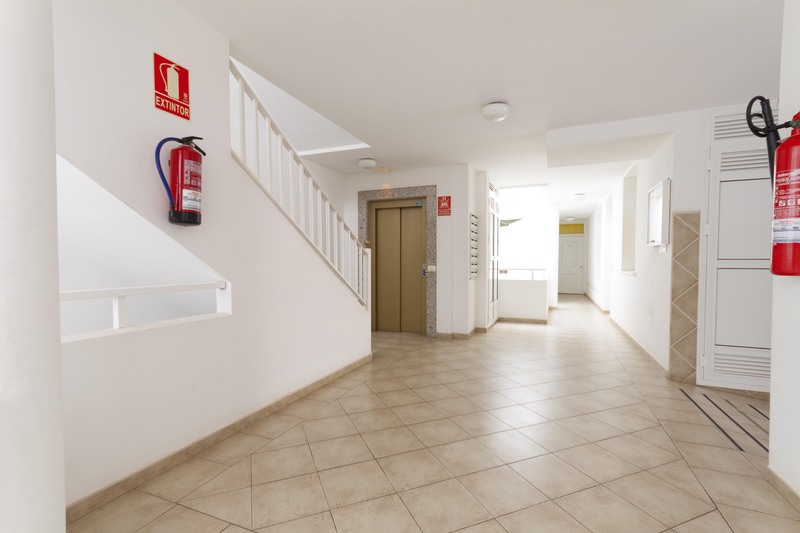 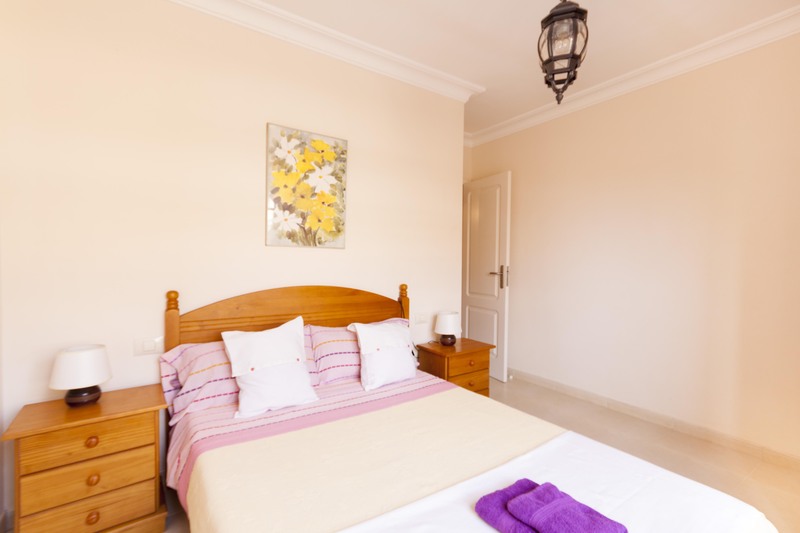 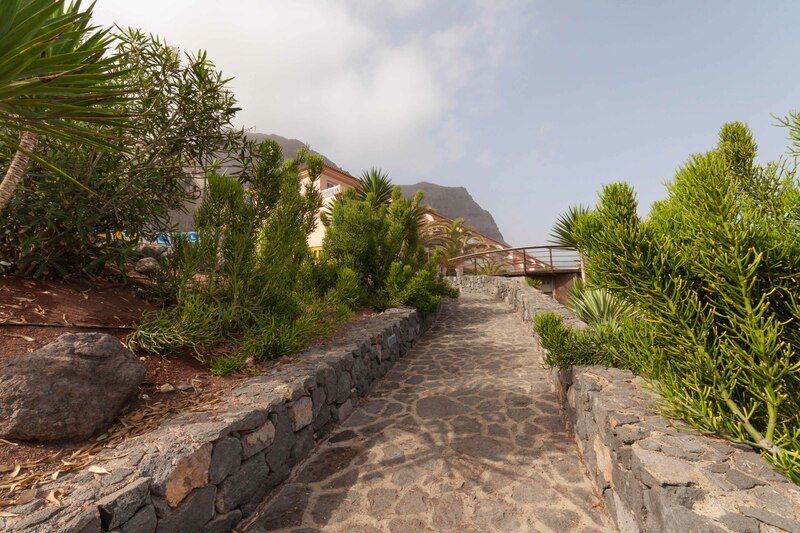 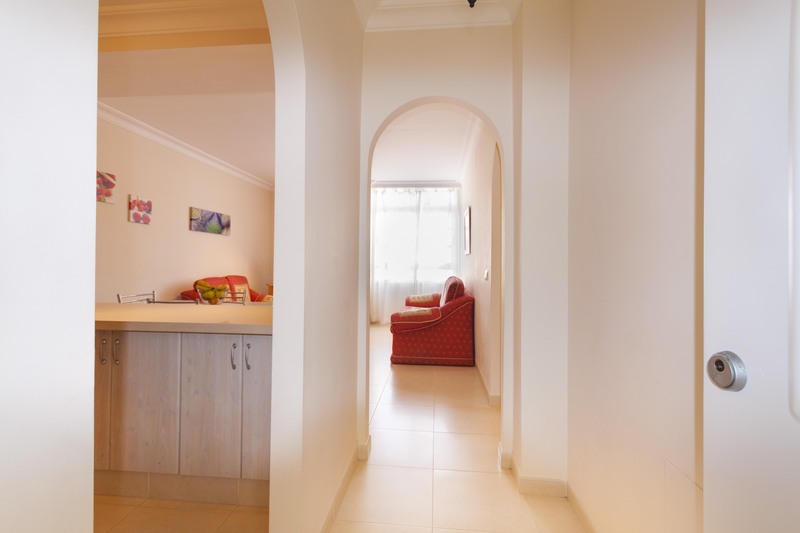 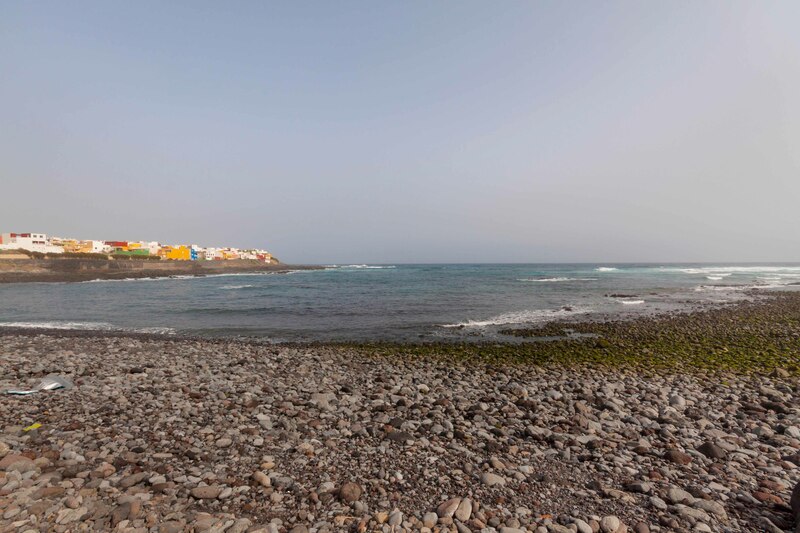 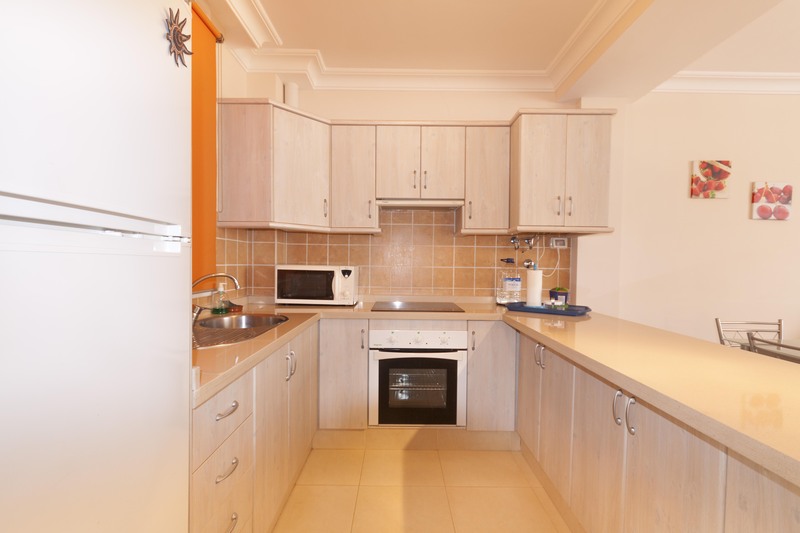 Beautiful beachside apartment for sale in La Caleta de Interian, Tenerife! 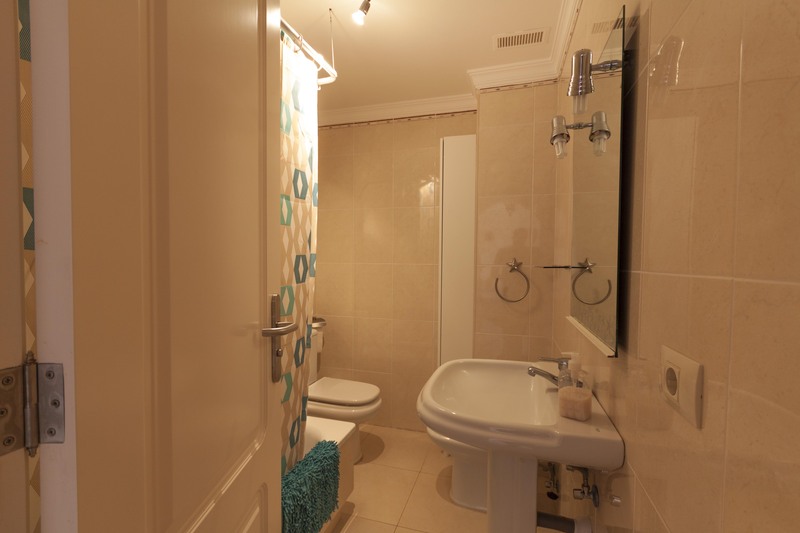 The apartment is almost new! 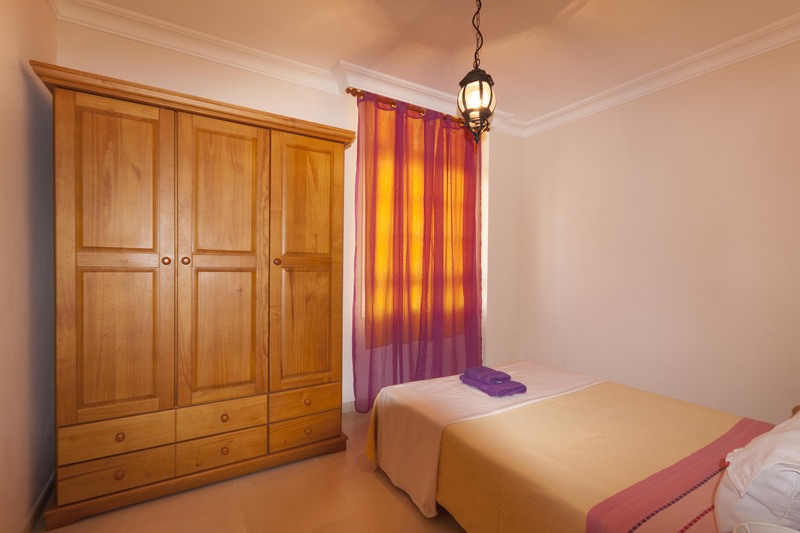 Perfectly located in the second ocean row in a quiet street protected from winds, salt and summer heat. 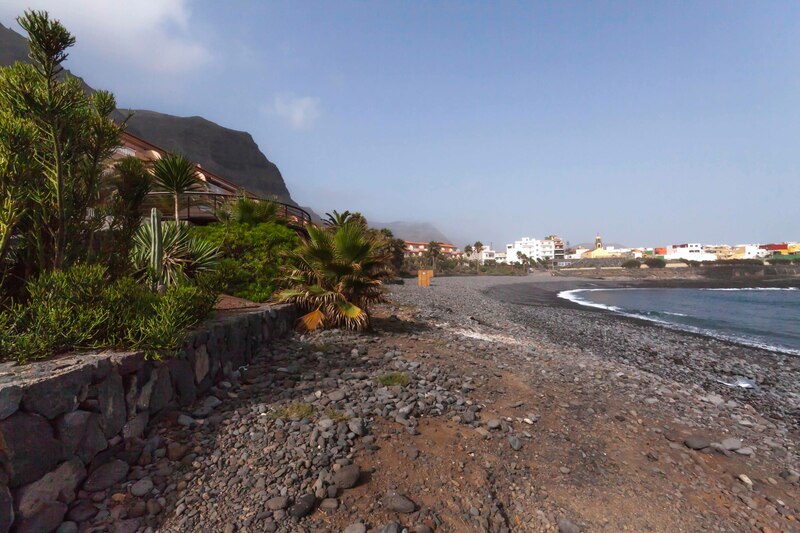 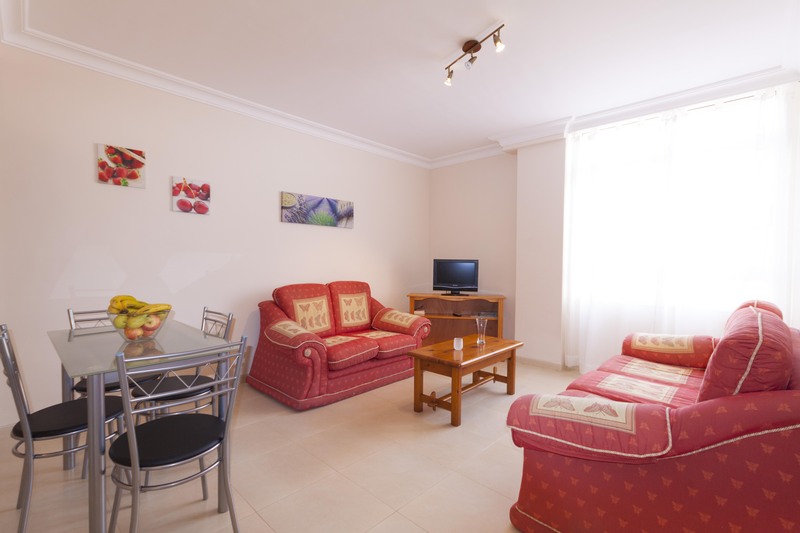 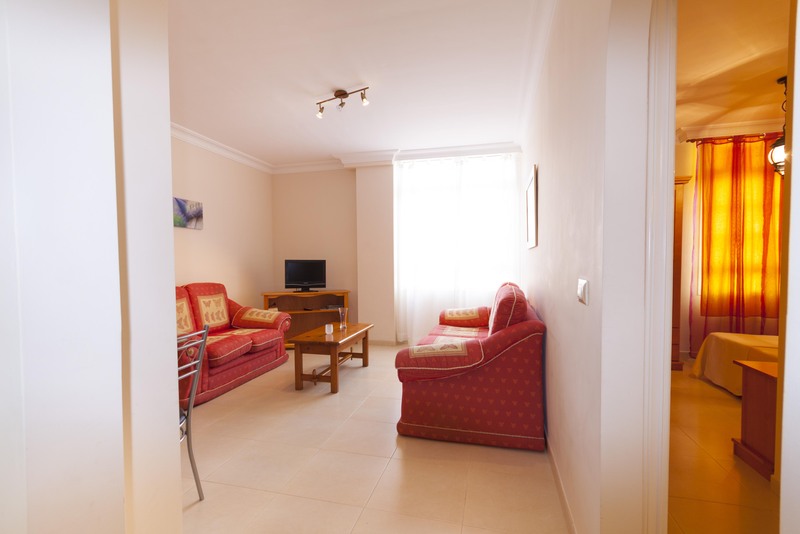 Less than 100 meters from La Caleta beach and surf spots. 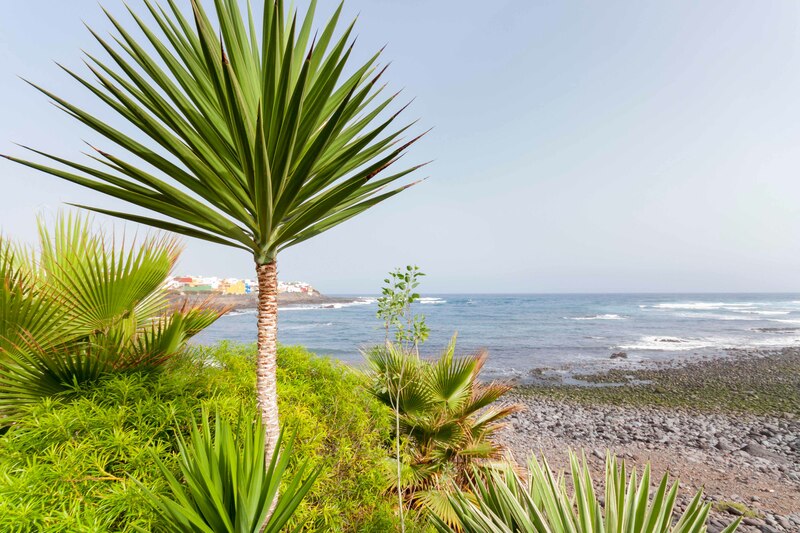 Summer/spring weather and swimming season year-round.